What: The West End Arts and Entertainment District is proud to announce its upcoming event, the 3rd Annual Blues, Brews and BBQ Festival. Celebrate the vibrant West End culture and be part of the beer-loving movement supporting creativity in schools. Who would have guessed that fostering art education in Alameda could be just a cold sip away? Listen to blues, immerse yourself in local art, and enjoy the presence of the community and their frosty beers, all from the relaxing vantage point of your own lawn chair. Bands including Little Charlie & Organ Grinder Swing, HowellDevine, Aki Kumar Blues Band, and Lavay Smith Bluestet will entertain a crowd moving from beer garden to brewery. This event is home-bred and home-sustained. 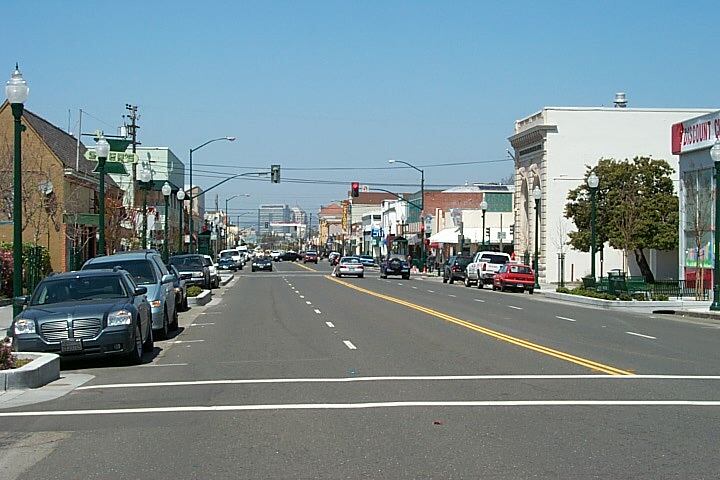 The West End Arts and Entertainment District, or WEAED, is the beneficiary and organizer, a "non-profit, charitable organization dedicated to facilitating community support for arts education of the youth in Alameda." The founders, business-owners Sandy Russell of The Fireside Lounge and Hiro Cooper of 1400 Bar and Grill, believed that a dedicated group could bring together believers of the power of arts in education. Thus, they created the organization in 2014. Recipients of WEAED's efforts, who include Alamedan second-graders to high-school seniors demonstrating financial need, are awarded grants to motivate them to further their arts education. Classes, teachers and schools are also awarded grants and scholarships for youth-arts education programs, with funds coming from the pool of money raised from events like this one. The organization is also dedicated to providing a platform for young talent, so expect many student performances from grant recipients in the kid's zone. For more about the event itself, check out the event's Facebook page. Questions? Contact [email protected] for details and more information.